Photographs by Kenro Izu. Text by Juhi Saklani. Steidl/Howard Greenberg Library, New York, USA, 2016. 216 pp., 120 black-and-white illustrations, 9¾x11". 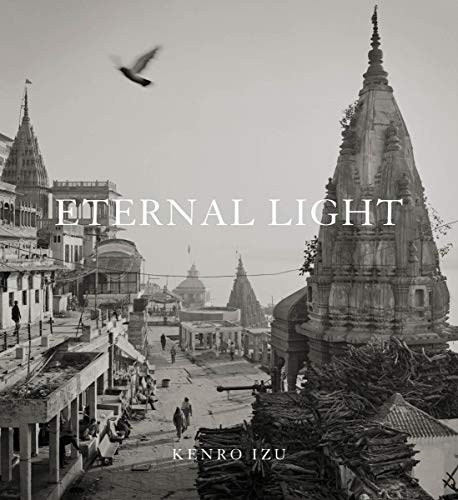 Kenro Izu’s (born 1949) Eternal Light is a record of Indian spirituality. 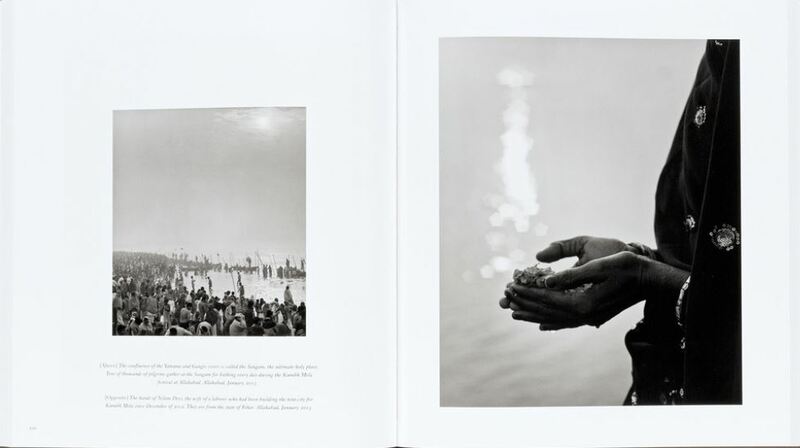 In Varanasi, known as the Indian “City of Light,” Izu photographed festivals, rituals and cremations as well as portraying individual experiences of joy and suffering related to death and the afterlife. In Allahabad, where the Ganges and Yamuna Rivers meet, Izu attended the festival of Kumbh Mela, and in the city of Vrindavan, he photographed among the thousands of temples dedicated to Krishna. Highly attuned to the emotions of his subjects, Izu’s exquisitely rendered black-and-white photographs are intended to convey dignity and hope. He has stated: “It’s as though the Hindu gods have suggested that I think about the question, where are people heading, in this life and after?” Through these photographs Izu strives to find the answers. Signed Copies are signed on a tipped-in sheet.